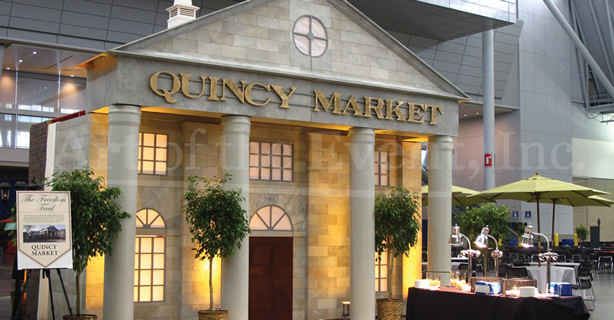 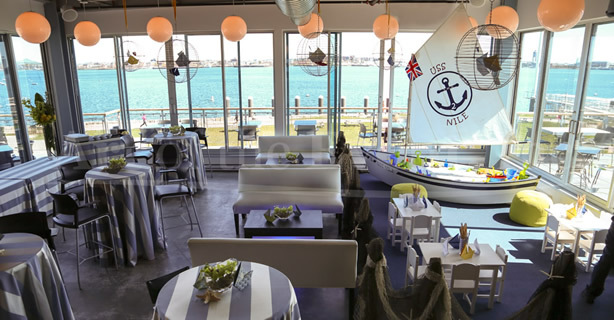 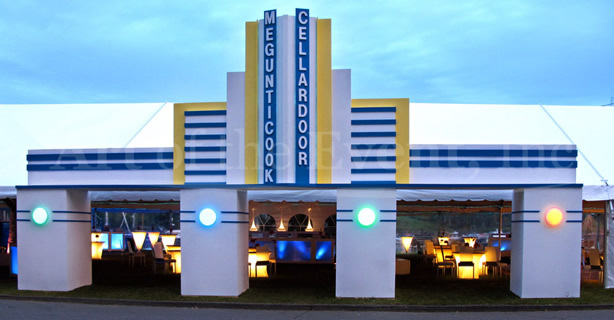 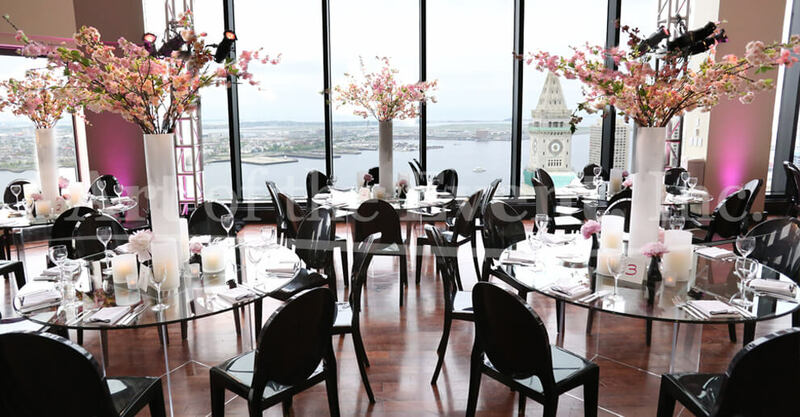 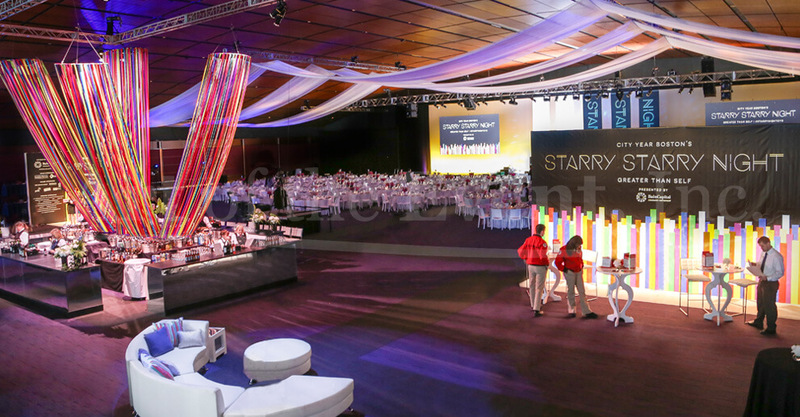 Based out of Wilmington, MA Art of the Event provides professional event design and event planning services in Boston, Cambridge and the New England region. 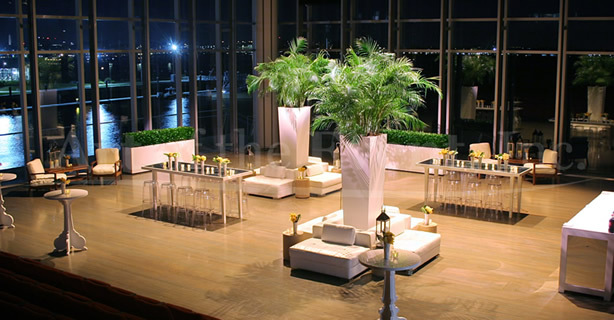 Our goal is to provide the highest level of service with high-end products to our clients. 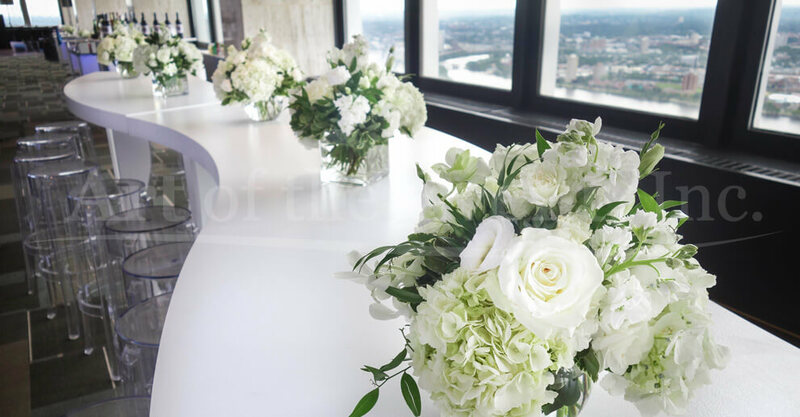 Our founding partners boast over 25 years of experience in special event planning, event design, and production services. 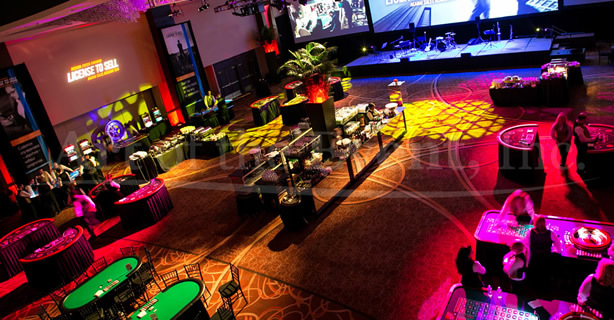 We aim to lead the industry by offering new interactive event trends and customized designs for private events, corporate events and non-profit organizations. 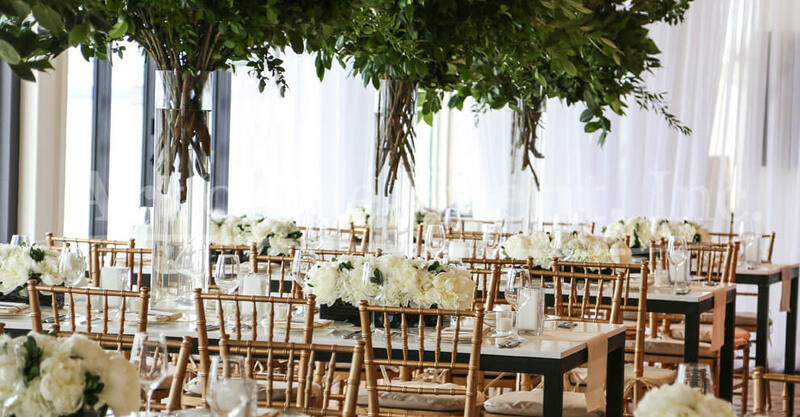 We have a talented in-house team of designers, producers, fabricators, and artisans to offer endless opportunities to our exclusive clientele. 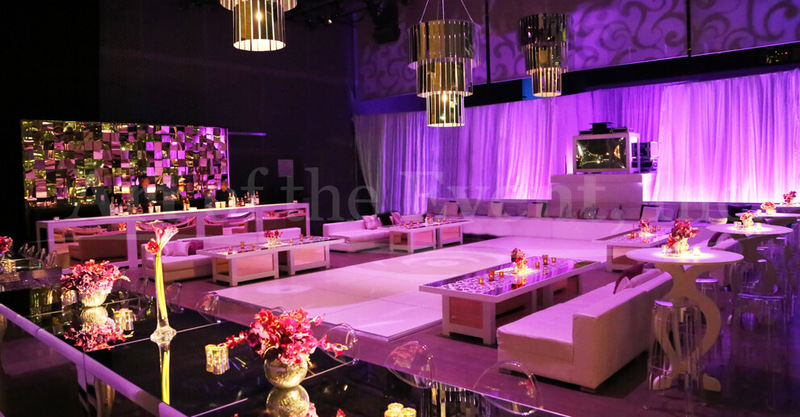 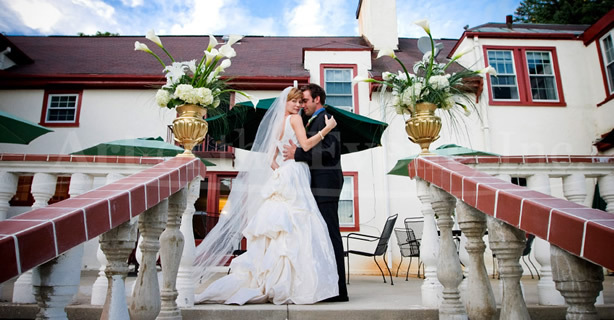 Our warehouse has over 45,000 square feet of custom made furniture, large and small props, and lighting. 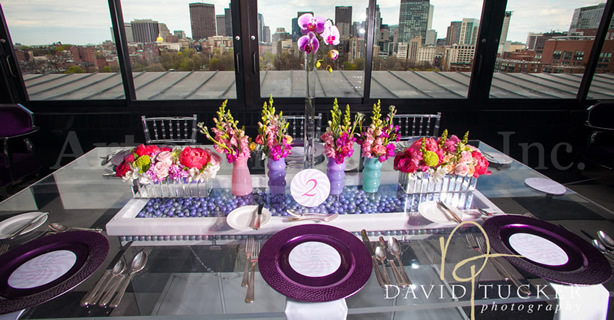 Contact us today to learn more about how we can help you plan your next event!